Here are a selection of links to sites that relate to our work. We hope they are value and interest to you. 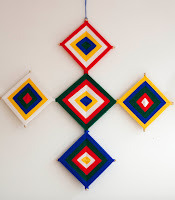 Sky Weaving is our blog on the vajrayana Buddhist practice of namkha (also referred to as mdos). It is also the working title for a book on the same subject that we are writing, following the guidance of our teachers Ngak'chang Rinpoche and Khandro Déchen. Outside of working family life, and formal practice, much of our time is dedicated to fundraising for the Drala Jong project, which is inspired by His Holiness Dudjom Rinpoche and Kyabjé Kunzang Dorje Rinpoche. 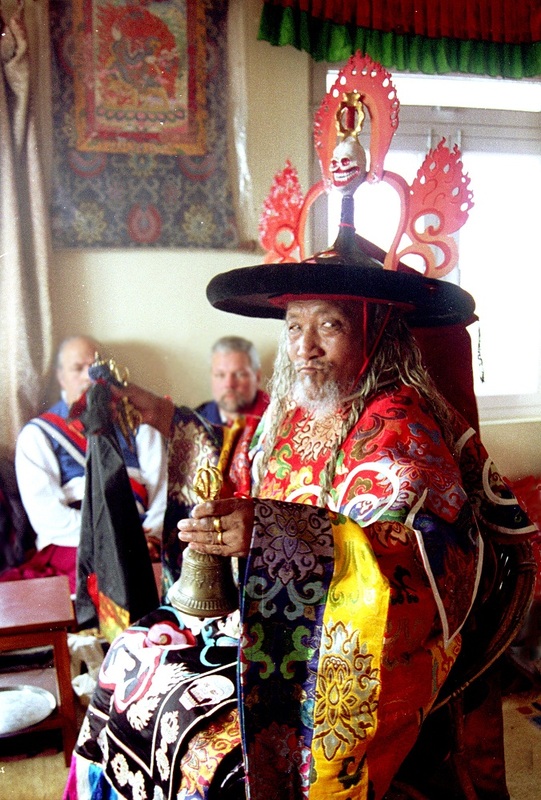 We are members of the Aro gTér Tradition of Tibetan Buddhism - a small family lineage that is part of the oldest of the Buddhist traditions of Tibet - the Nyingma. 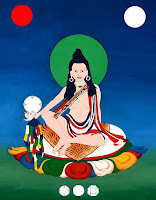 Amongst the many and various websites of the Aro gTér is the Aro Encyclopaedia site - a global resource for the study and understanding of the go kar chang lo'i dé - also known as the ngak'phang (mantra wielding) or yogic sangha. Philippa Waite is Ngakma Shé-zér's dance instructor, and runs the Consort de Danse Baroque teaching classes in Baroque and historical dance all around the world. Philippa's patience, good humour, and passion for her subject are inspiring to all her students, and we would highly recommend attendance at her classes to anyone interested in history or dance, running right from the middle ages through until the Regency period. The Society for Italic Handwriting is one of a number of organisations dedicated to the fine art of calligraphic script. Among their honorary presidents they include the late, great, Humphrey Lyttleton, famed both for his musicianship and for chairing the radio panel show 'I'm Sorry I Haven't a Clue.' The art of the written word is in grave decline in this era of personal computing, Tweets and texting. Whilst all those media have a role to play in modern life, there is nothing quite so satisfying as placing pen to paper and creating writing both stimulating to the eye as well as the mind. 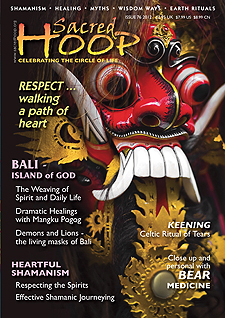 Sacred Hoop magazine was founded in 1993 by Faith Nolton (Jan Morgan Wood) and Nicholas Breeze Wood. Nick is a man of great enthusiasm and integrity and is supportive of Shamanic practice in its broadest possible sense. It is delightful that some of the oldest practices of Tibetan Buddhism were dismissed by early Western scholars as 'shamanic' - as that gives us an excuse to place ourselves in the good company of Nick and his fellow practitioners.